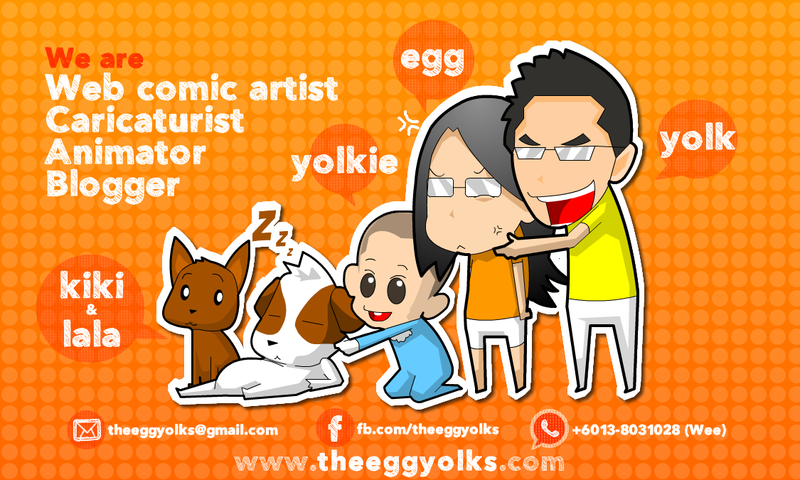 THEEGGYOLKS 蛋黃打点滴: Resort World Genting - HOW TO BE REWARDED? Resort World Genting - HOW TO BE REWARDED? 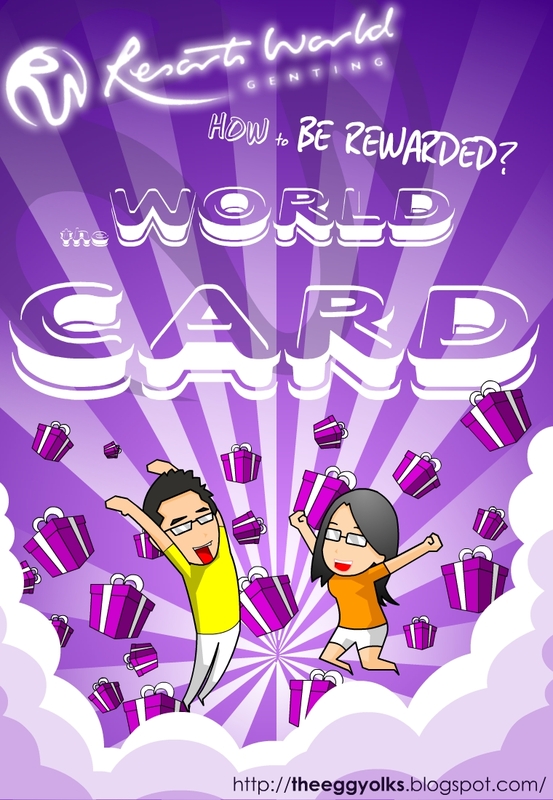 If you’re a loyal customer of Resort World Genting, you should have own you very own WorldCard. If you’re not having one, then go apply for one and tones of rewards will be flowing towards you! Let’s talk about the rewards (the most important part). Basically, when you spend at the participating outlet through out Malaysia, Singapore and Hong Kong, you’ll gain WorldCard points. Alright, now that you’ve shopped/spent and collected lots of worldcard point, you can now redeem your rewards with all the points you’ve earned. Choose any gifts, products or services that you wish to redeem. Then you present you worldcard (make sure you have enough points) and make payment via worldcard points on-the-spot at participating outlets. 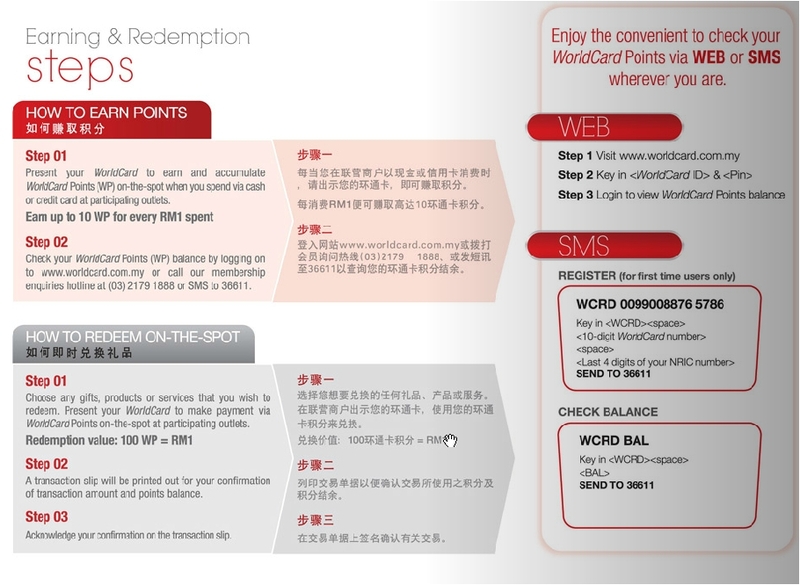 For your information, every 100 WP (WorldCard point) = RM1. 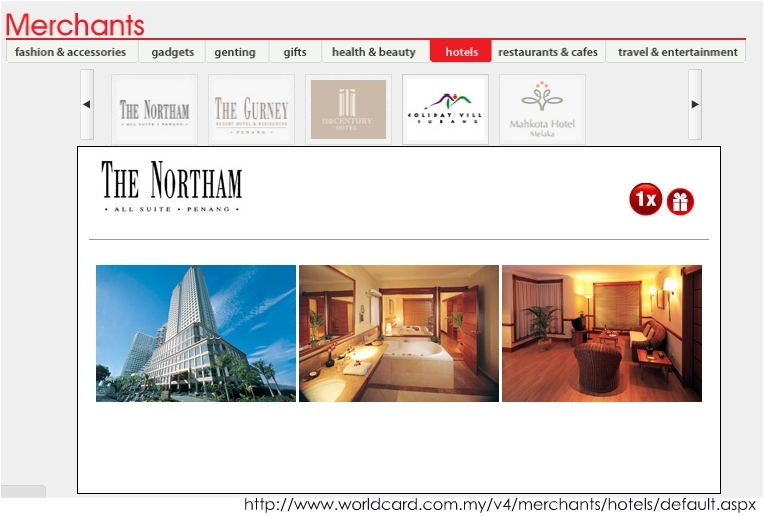 In fact, you can even purchase items online via WorldCard Shopping!! Other than redeeming rewards, you’ll also get to enjoy Special Membership Rates for Hotel stays, Theme Park rides, Shows & more.Sometime (if you’re lucky enough), you’ll get to enjoy special treats and events invitations to latest hit movies, members' only events, concerts & shows. For the time being, Resort World Genting is offering 10 types of cards as shown below. You can click the cards below to see the details. Being loyal Resort World Genting has its benefits too. I have WorldCarded, Have you? Finally, we would like you to watch this video from ResortsWorldGenting's Channel. Enjoy! Resort World Genting - WHERE TO EAT AND STAY? Resort World Genting - What to SEE? Resort World Genting - Where to PLAY? Malaysia Day Comic Bloggers Unite!